Zane Maxin, lead role. Zane Maxin will be a Caucasian male Dinosaur Hunter. They want this character to be in his 20s and 30s. Un-named Dinosaur Protection Group female character, lead role. This character will play a Paleo-Veterinarian. The actress chosen for this role can be of any ethnicity between the ages of 28 and 50. There are other roles currently up for grabs for teenagers and children of various ages. Bryce Dallas Howard and Chris Pratt will be reprising their roles as Claire and Owen respectively as well. Keep an eye on this website for more Jurassic World 3 casting updates! Special thanks to Alan Baltes for this information! 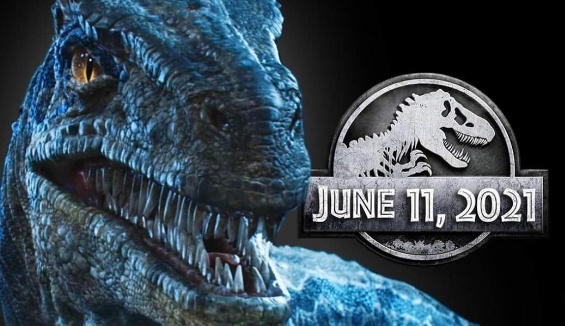 Fan responses to Jurassic World 3: New character details revealed! Zane sounds interesting. Hopefully we finally get a hunter-type character on the level of Robert Muldoon and Roland Tembo. What about Alan Grant, Ellie Sattler, Ian Malcolm, Lex and Tim, Kelly Malcolm, Eric Kirby, as well as Zack and Gray?